Here are some of the top pefromances for the week of April 9-14. 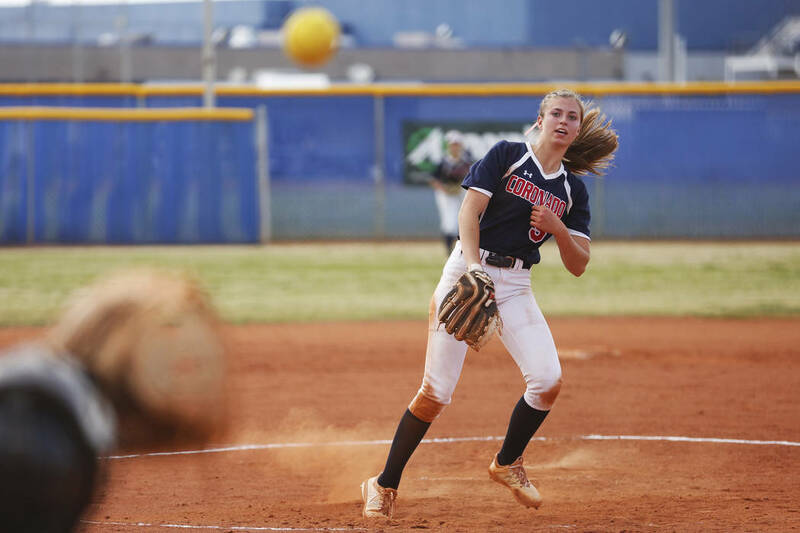 The senior went 4-for-6 with a triple, three homers and six RBIs and allowed one earned run in six innings with 12 strikeouts to help the to a three-game sweep of Shadow Ridge. 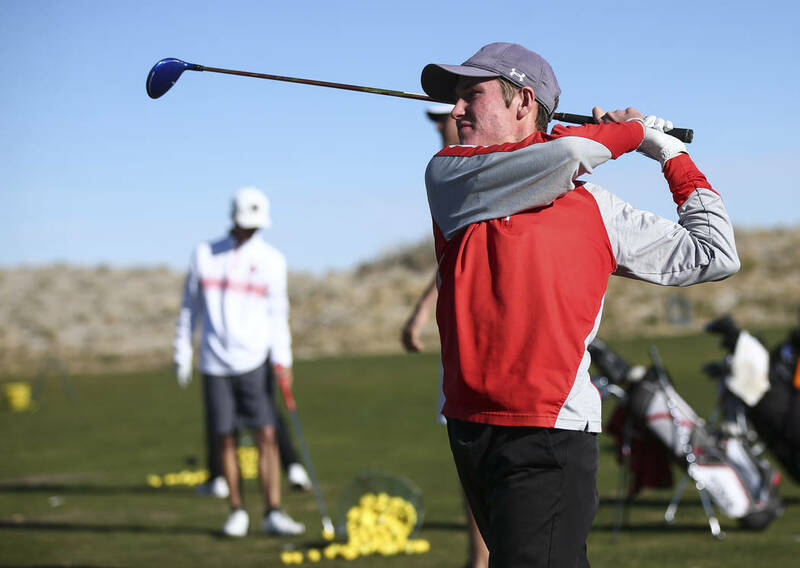 The senior shot 1-under-par 71 to help the Aggies win a Northwest League match, and shot 1-over 37 in a dual meet with Coronado. 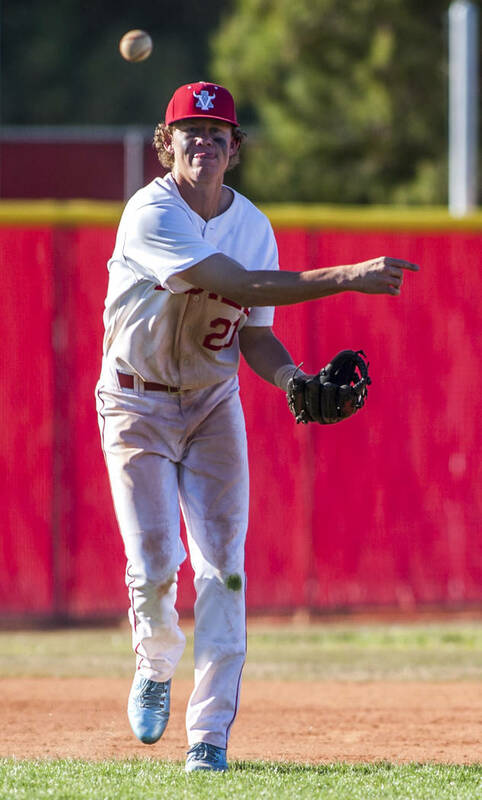 The senior struck out 12 in a win against Liberty last Tuesday and 13 against Las Vegas on Thursday. She hit six doubles and two triples in helping the Cougars go 5-0 last week. The freshman won the 200-yard individual medley in 2 minutes, 17.07 seconds and the 100 breaststroke in 1:07.44 in a 123-122 win over Liberty. The sophomore won the 50-yard freestyle in 25.74 seconds and the 100 freestyle in 57.74 in a 156-140 win over Arbor View. 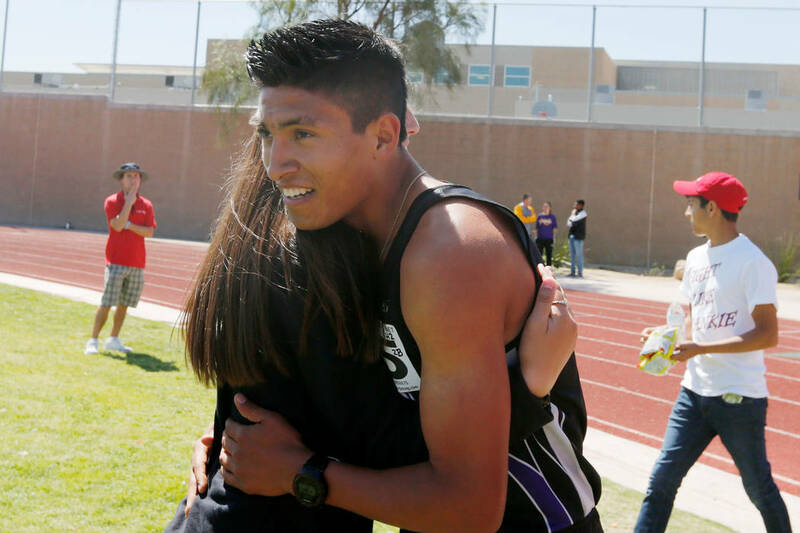 The senior won the 5,000- and 1,600-meter titles at the Las Vegas Track Classic on Friday and Saturday, respectively, at Desert Oasis High School. He finished the 5,000 in 15 minutes, 59.19 seconds, and the 1,600 in 4 minutes, 29.12 seconds. The senior won the shot put at the Las Vegas Track Classic on Saturday with a personal-record throw of 36 feet, 1 inch. The senior posted 10 kills, three aces and 15 digs for the Spartans in a three-set victory over Bonanza on Thursday.